If you live in Fort Worth, TX or the surrounding areas and are looking for a solar panels expert, turn to Solergy. 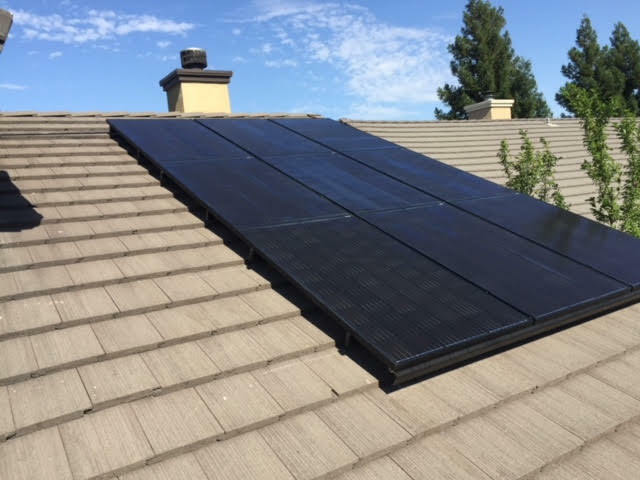 We have years of experience and know what it takes to offer the best solar panels for home use, EV charging installation, and local solar panel contractor services. We help you minimize use of electricity and become less independent on fossil fuels and their volatile pricing. 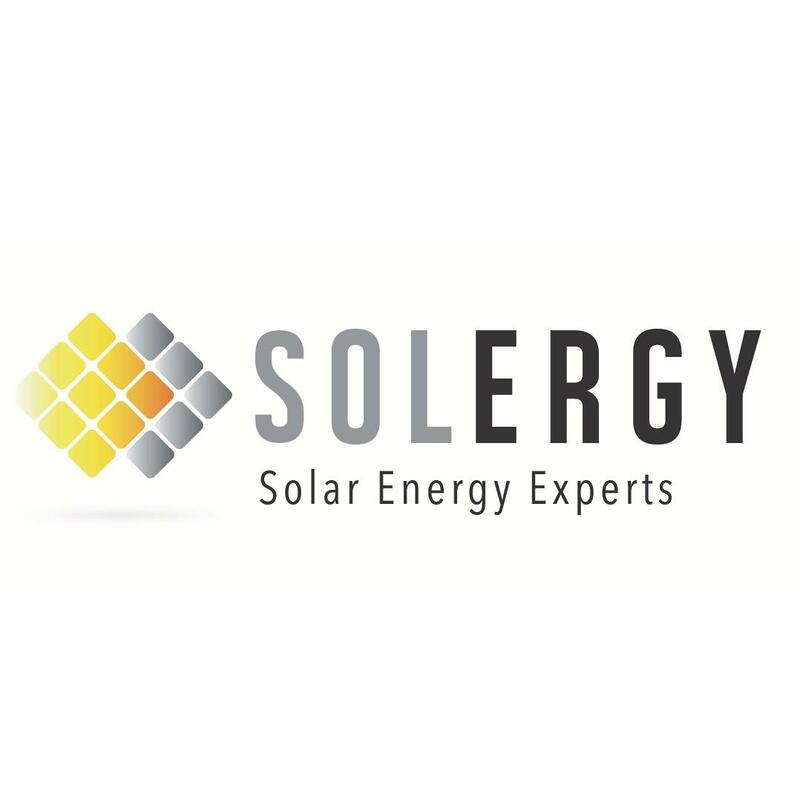 Solergy has experience in energy efficiency, and we take advantage of our extensive knowledge of the technology and tools available to us to build the right solution for you. 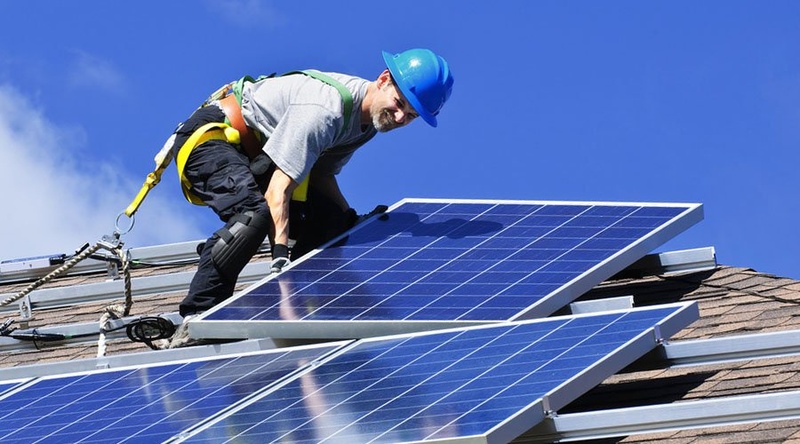 Our specialties also include: Solar Companies Fort Worth, TX 76109 Solar Panel Roof Fort Worth, TX 76109 Solar Electricity Contractor Fort Worth, TX 76109 Solar Panels Contractor Fort Worth, TX 76109 We work with clients through both the sale and implementation stages. Our tools are environmentally friendly, and give clients the ability to apply their money toward things in your home or business that make you more effective. We are willing to help businesses who are looking at ways to prepare and save. 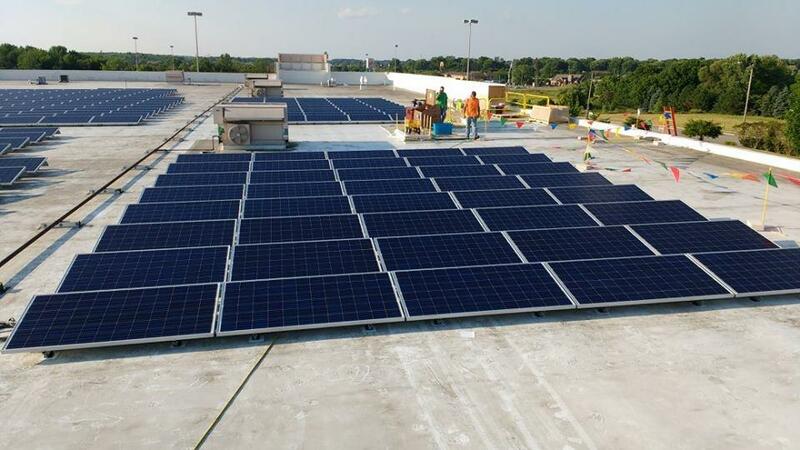 Our services include commercial EV charging installation, solar panel installation, and solar power system.